India’s visually impaired cricket team recently emerged victorious in the 5th edition of Blind Cricket World Cup in Sharjah. Cricket icon Sachin Tendulkar has drawn BCCI’s attention towards the Cricket Association for the Blind in India (CABI), saying that the visually impaired cricketers deserve every bit of board’s privilege. The batting maestro highlighted the obstacles these players have to overcome to bring the laurels for the country. Earlier last month, India’s visually impaired cricket team had emerged victorious in the 5th edition of Blind Cricket World Cup in Sharjah. 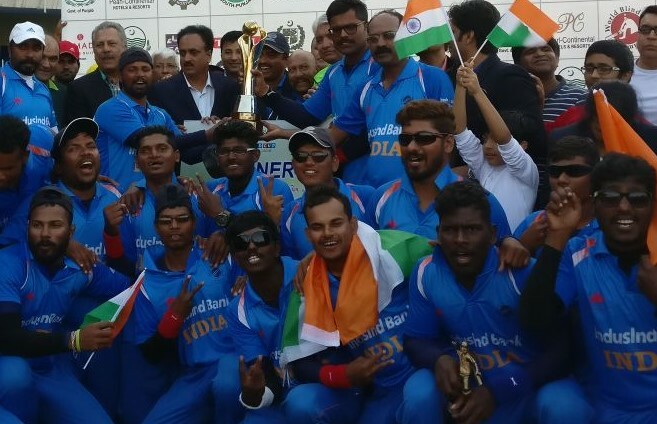 The Ajay Reddy led Indian blind cricket team clinched their second consecutive title by beating the arch-rivals Pakistan in a thrilling final by two wickets. 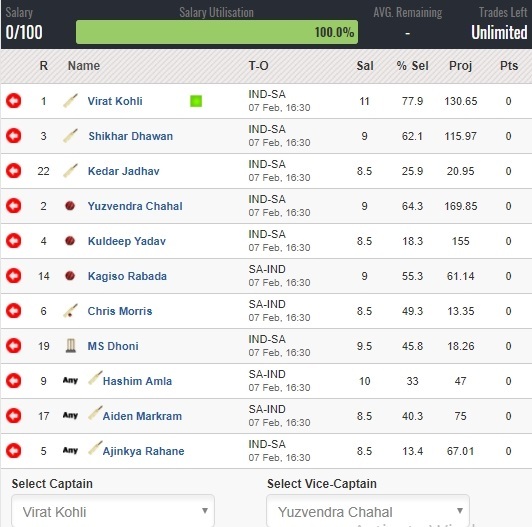 As per the reports in PTI, Tendulkar wrote a letter to the Committee of Administrator's (CoA) chairman Vinod Rai, requesting him to consider recognition for CABI and bring its players under the Board's pension scheme. "As we celebrate the fourth consecutive victory of the Indian team in the Blind World Cup, I urge you to consider recognition of Cricket Association for the Blind in India by the BCCI," Tendulkar wrote in the letter according to PTI. "The team has overcome many hurdles and single-mindedly focussed on getting laurels for our country. Their victory is inspirational and reminds us of the limitless power of the human mind. "I am given to understand that the BCCI has lent its support to these players in the past and considering a similar initiative this time too," the batting legend further wrote. Sachin feels that this noble gesture from BCCI will do wonders for the confidence of these visually impaired cricketers. "I believe that it is time that a long-standing request to be recognised by the BCCI be considered. This gesture will truly be an acknowledgment of their passion for the sport of cricket. 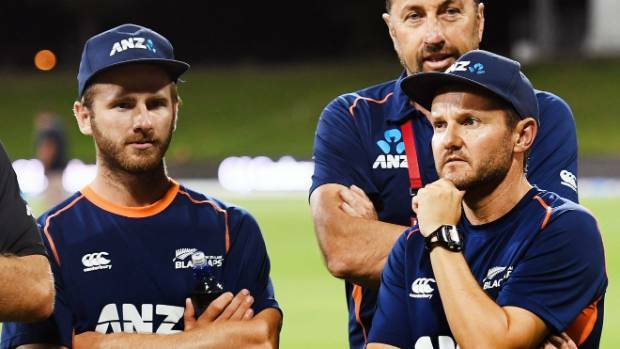 "You may also consider bringing these champions under the BCCI pension scheme towards their long-term financial security," he cited in the letter. After the World Cup triumph, the CoA chief Vinod Rai had said that Ajay Reddy and company will be rewarded for their performance by the Indian cricket board. "The recognition by BCCI will go a long way in ushering a new era in Indian sports for the physically challenged where every athlete feels secure and celebrated, not struggling and eventually forgotten. "Needless to add, it will also serve as a motivation for many others to take up sports passionately. I keenly look forward to your prompt action," Tendulkar concluded.